In 1859 Charles Darwin's masterpiece, On the Origin of Species, shook society to its core. Darwin was only too aware of the storm his theory of evolution would provoke. But he surely would have raised an incredulous eyebrow at the controversy still raging a century and a half later. Evolution is accepted as scientific fact by all reputable scientists and indeed theologians, yet millions of people continue to question its veracity. Now the author of the iconic work The God Delusion takes them to task. The Greatest Show on Earth is a stunning counterattack on advocates of "Intelligent Design", explaining the evidence for evolution while exposing the absurdities of the creationist "argument". 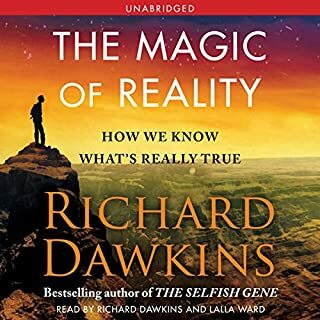 Dawkins sifts through rich layers of scientific evidence: from living examples of natural selection to clues in the fossil record; from plate tectonics to molecular genetics. 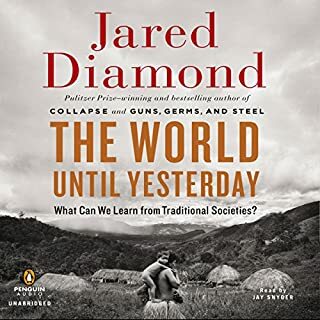 Combining these elements and many more, he makes the airtight case that "we find ourselves perched on one tiny twig in the midst of a blossoming and flourishing tree of life and it is no accident, but the direct consequence of evolution by non-random selection." The account of why evolution is a fact, not a "mere theory". Well written. 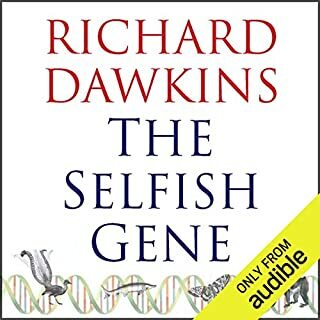 Discusses the fundamentals of evolution; genes, natural selection, artificial selection, etc.. Dawkins provides a breadth of evidence ranging from controlled experiments to fossil records with many other stops along the way. Debunks the common rebuts of evolution which are often levied by evolution-deniers. The narration by Richard & his wife Lalla is enjoyable. The two compliment each other well and prevent monotony for the listener. This book does three things. It does two brilliantly, and it does one a little less so. First, the book lays out the scientific evidence for evolution, and it does so in a way that any curious-minded reader regardless of scientific background can follow. The details build point by point to demonstrate what scientists ask and how they find their answers. This is the strongest feature of the book--demonstrating the precise evidence and the predictive and provable conclusions of evolution theory. Dawkins never reaches for a grand explanation until he has shown the precise scientific evidence used to prove that explanation. 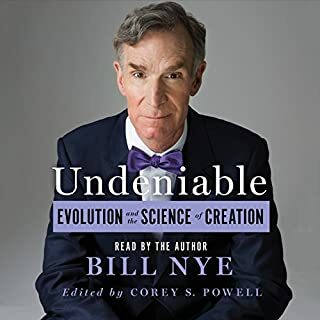 Second, Dawkins answers criticisms of evolution theory as he goes along, showing for instance that it can be proven and tested by predictable experiments, and that ideas like irreducible complexity are invalid. Third, he holds a running argument with believers of religions, and at times is almost taunting. While I understand that he has been attacked by some believers often enough to be defensive, I think this makes an otherwise scientific text personal, and is likely to repel rather than convince doubters. He weakens his logic, for instance arguing points like "no creator would do X instead of Y, thus proving that creation is wrong." (not actual quote). Who could say what a creator would do? It's a minor objection, not enough to cost a star because the evidence as laid out stands firm despite this issue, but it weakens his presentation. 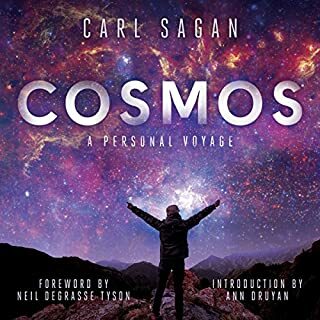 Over all, this is a beautiful, intriguing, and engaging scientific summary that demonstrates the complexity of life and makes one see the universe differently. Evolution Theory does not try to understand the origins of life itself, only how species came to be differentiated, and for the life of me I can't understand how it can be so controversial. 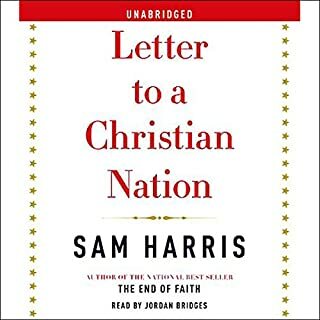 If doubters read this book, maybe they would feel less afraid of or threatened by the subject, and we could all put this debate behind us. This book is amazing look into the world of evolution. Very easy to understand providing examples and studies after every scientific explanation and theory. Narration was wonderful, the dual narrators complement each other perfectly. How fascinating that evolution involves Geology, Chemistry, Mathematics, Physics and Astronomy. A full and enriching book, a must read. Evolution has always captured my imagination, and this book may now be my favorite on the subject. Dawkins' passion is obvious in his narration, and he makes the case for natural selection and evolution gracefully. I sincerely hope he and his wife (Mrs. Ward) decides to go back and narrate some of his other books.. they're a joy to listen to. 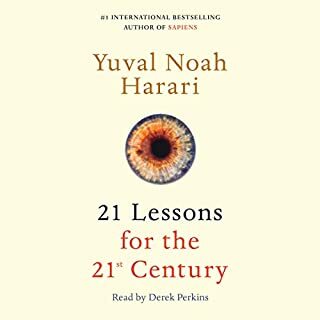 If you're reading this book with a genuine desire to understand, it will leave you without a shadow of a doubt in the fact of evolution. I especially delight in the fact that our evidence is so strong, that the fossil record is just icing on the cake! 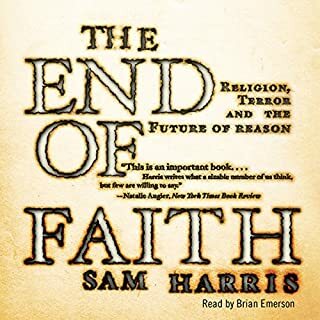 Definitely give this book a listen, and if you're looking for something more theologically oriented, also checkout the God Delusion.. both transformative in their own right. Brilliant, accessible, and well worth your time! Richard Dawkins has gone above and beyond the clever writing in books past. THE GREATEST SHOW ON EARTH is a book driven by logical, evidence-based ideas/laws/theorum/commentary, delivered in Dawkin's signature combination of wit and exquisitely turned phrases. I'm an MSW *masters in social work/psychoanalysis*, and this book was accessible, and a joy to listen to it unfold, gracefully. 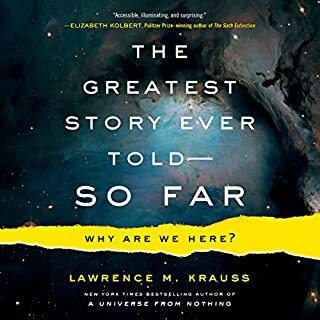 The book's pace and depth of topic are perfectly graded such that anyone with a sincere thirst for knowledge, and access to the net, could thoroughly enjoy themselves. I thought I understood the nuts and bolts of evolution, but I was wrong. My "up North" Michigan educators had not bothered to illuminate the subject of evolution, and consequently, I now realize the depth/breadth and degree of ignorance I'd been suffering all my 32 years, until completing this book. This should be required reading for every biology 101 class. Or make that Chemistry. And geology. It comes at evolution from so many angles, makes it understandable and very interesting. Want to understand carbon dating? Embryology? I just wish it was longer. I kept thinking, "I wish Darwin could hear what we know now." Verification everywhere. So many ways evolution could be disproven, yet it keeps on winning. If you have a friend who is somehow stuck against evolution, insist that he read this book. 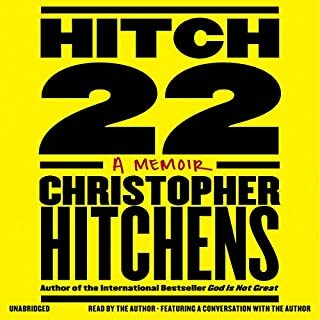 If not the best audiobook I ever heard, it is in the top 3. Bravo! This book is quite comical. 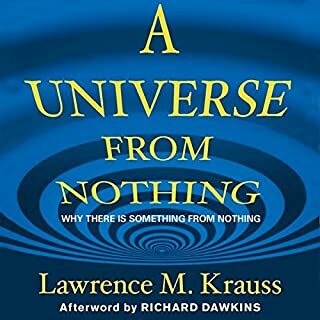 It’s written by a famous and brilliant author, a man who has contributed greatly to the body of knowledge in the field of biology (and, more controversially, in theology), and has greatly changed the way that many people, me included, think about life and existence. In this book he concentrates great effort into summarising the evidence supporting evolution, and he does it in his usual immensely clear and interesting style. So why is it comical? Well, tragi-comical would probably be a better way to put it. The comedy is that he is trying to defend the theory of evolution as if he was debating with a creationist. To me this is comical. It doesn’t matter how much you reason with a creationist, you will never change their mind. It’s like banging your head against a brick wall: you won’t get through and it will make your brain hurt. The tragedy is that creationists still exist in great numbers (40% of Americans, apparently) and continue to exert influence on the way biology is taught in schools. They fight tenaciously to prevent evolution being presented as being factual. I find it tragic, comical and mind-boggling that such a lot of people in an educated, modern country believe that the bible, written by bronze-age Middle Eastern tribesmen, is entirely, literally, factually true - and it is worrying that they are so militant in their opposition to evolution. 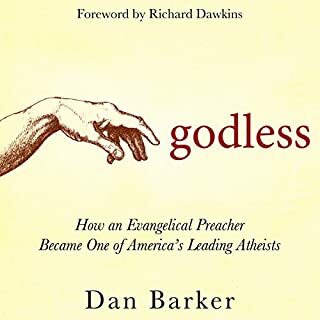 It’s also ironic that Dawkins, who gave the world the word ‘meme’, is in this book up against people afflicted by a severe and irreversible meme infection. He won’t cure them, no matter how clear and logical are his arguments. Anyway - rant over – this book is excellent and presents the evidence supporting evolution from many different angles. For me, please excuse the religious metaphor, he was preaching to the already converted, but I nevertheless learned a lot of new stuff which reinforced even further my ‘belief’ in evolution as being the best explanation of how living things came to be the way they are on this planet. 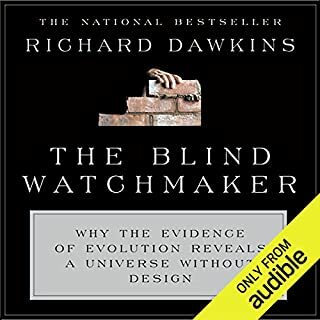 It’s narrated by Dawkins himself, and he alternates with a female narrator (as he did in The Blind Watchmaker audiobook). 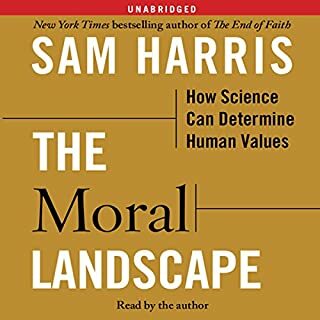 This alternating approach is a bit pointless and is sometimes distracting, but I don’t want to be too negative about this aspect because the book is a great listen. 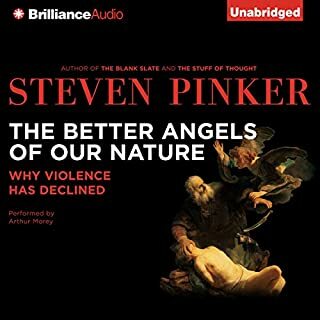 This book is not the same arguments you've heard before. Usually a book about evolution gives all of the old arguments and then adds the new data at the end. Dawkins gives a unique and thoroughly modern argument for evolution. I felt as if I was hearing the story for the first time. This book reminded me why evolution isn't just true but beautiful. Not what I expected, but good, very good. 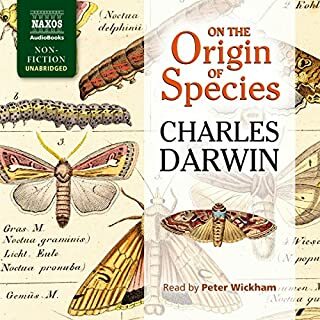 Evolution and Darwin have always made sense to me, but this book goes into exquisite detail (and some way too much to listen to for about half and hour) about things I had no idea about. 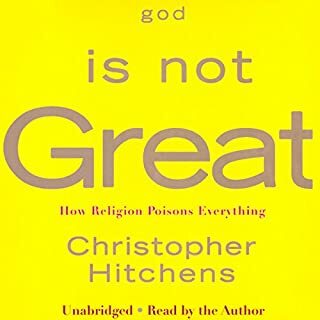 Although I had hoped this book would follow the lines of the God Delusion, whereby he would bring up the arguments for Creationism, which he would then shoot down (and he does from time to time), it is mainly a book about evolution, period. He goes into detail about all of the types of dating techniques, and tells you how it's done. I knew you could chart time by counting tree rings, but I didn't know that they have been dated back over 10,000 years. So the Earth IS over 6,000 years old!? How about that. And he does get riled up that 40+% of the US population still believes God created US in his image, as we are now, without evolution, less than 10,000 years ago. 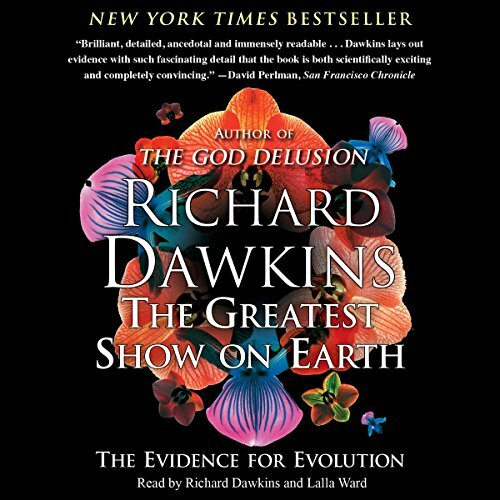 Dawkins does a great job of laying out the case for evolution. He cites, in detail, experiment after compelling experiment to prove his points. This book is going to rub creationists the wrong way, as Dawkins rarely hesitates to take shots at them. But, if you can keep an open mind throughout the book, I don't know how you can come away still believing in creationism (at least as taught in the Bible). As a biology teacher in rural America i am always encountering resistance to the theory of Natural Selection. 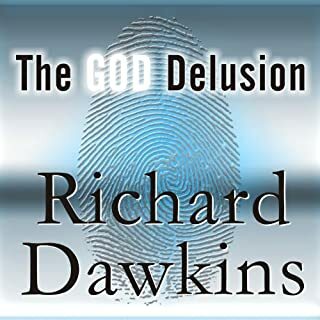 Mr. Dawkins does a fantastic job stating the evidence in a clear way. His introduction on the general misconceptions of theory in science and the colloquial is an excellent way to open any debate over the theory of natural selection. Dawkins does have a bit of a snide tone towards the non believers, but to his credit it does not detract from his narrative and who can blame him. These "history deniers" as he terms them are like ostriches with their heads in the sand and refuse to objectively and honestly examine the plethora of evidence that has been collected in favor of natural selection and macro-evolution.